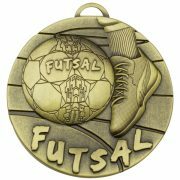 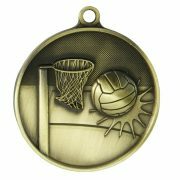 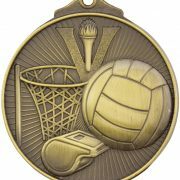 Most medals | medallions are available in 3 colour tones- Gold, Silver and Bronze. 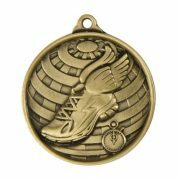 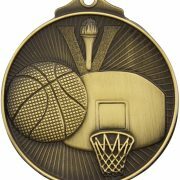 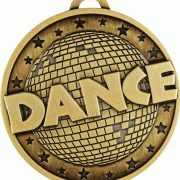 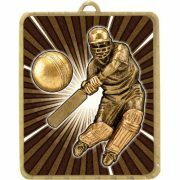 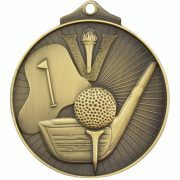 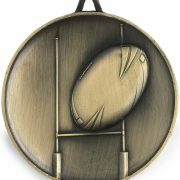 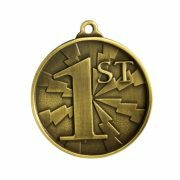 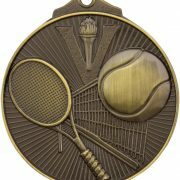 Depending on the style of the medal they will have a shiny metal or antique finish. 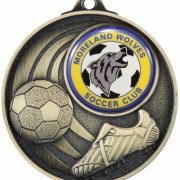 Some styles have an inter-changeable centre and can be replaced with your club logo or another sport. 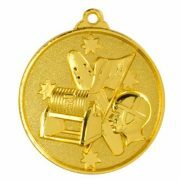 Medals are completed with a neck ribbon and engraving on the back. 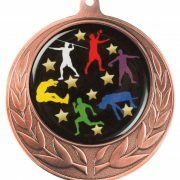 Alternatively, you can present a medal in a display case. 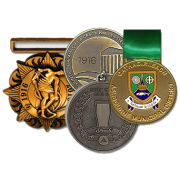 This is an optional extra and you will need to add the chosen medal case to your quote list/shopping cart. 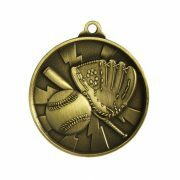 Quantity discounts will apply when bulk ordering quantities of 10+ and 50+. 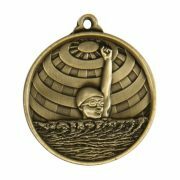 Please click through to the shopping cart to see your discount applied.